As “Mean Girls” fans, we admit that we love this article’s URL the most but we swear, it’s also a good read on why Mic Wright at The Next Web thinks that mobile livestreaming apps like Periscope and Meerkat are bound to go the way of Ello. Or, I s’pose, the way of fetch. 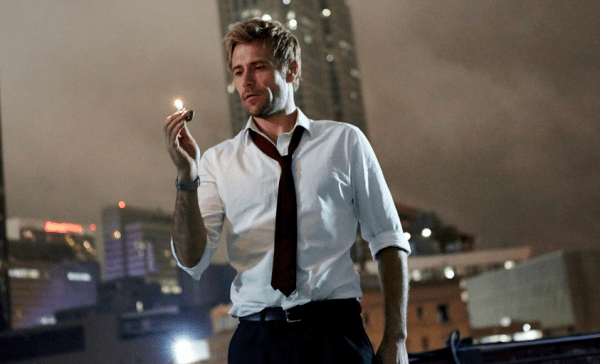 We really liked the TV show “Constantine,” and so did many other Twitter users, but not a whole lot of TV viewers agreed. The DC Comics-based show was canceled, despite a strong Twitter campaign. The A/V Club posits that social media campaigns alone can’t save TV shows, a theory that the makers of “Sharknado” will likely ignore. Does this mean Twitter social media campaigns aren’t powerful and compelling? Not necessarily. It just means that NBC hates their fans and ignores their desperate pleas (just kidding! We love you, NBC. Now will you please take our pitch meeting request?). We’ve said it before and we’ll say it again: we’re reaching peak pot startups. This local FOX segment focuses on these dashing marijuana entrepreneurs in Los Angeles, including mobile delivery app Nugg, and how they’re able to skirt that pesky thing called the law. 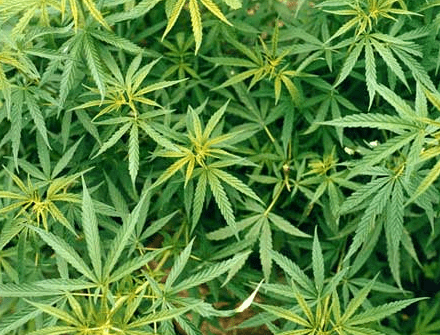 We’re pretty bullish ourselves on medicinal marijuana-based companies but now it’s time for the real compelling companies to step up and separate from the very crowded pack. Read Fast Company’s list of the most creative people doing the most interesting things in business and feel bad about that “Judge Judy” marathon you binge-watched yesterday. 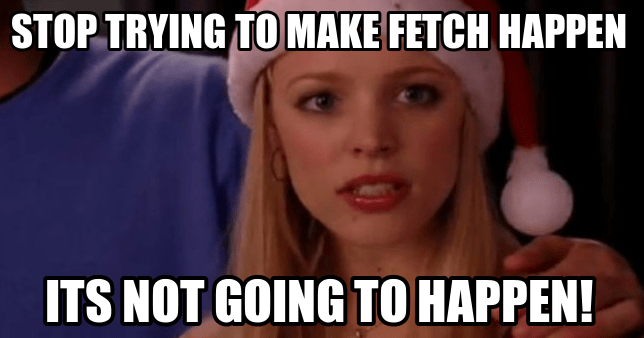 These entrepreneurs, dreamers and innovators are so talented, they can likely make fetch happen. Last but not least, this week, Verizon shelled out a couple billion to buy AOL. It’s not because they were nostalgic to hear “You’ve Got Mail” a hundred times. One of the biggest assets they’ll receive in the acquisition are several online media outlets that were owned by AOL, including the hugely popular Huffington Post, TechCrunch and Engadget. What does it mean when a telecom company owns media outlets? Some of the precedent set by the likes of CBS (when they made their CNET cast out rival Dish Networks) is definitely cause for concern. Business Insider sheds some light on the troubling implications, especially with the Net Neutrality debate raging.